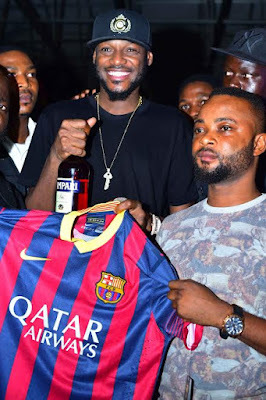 Olajide Tallest (real names: Ope Olajide Gafar) is an artist whose music cuts accross the rap/afro-pop genre, blending the English language with his mother-tongue (Yoruba language). 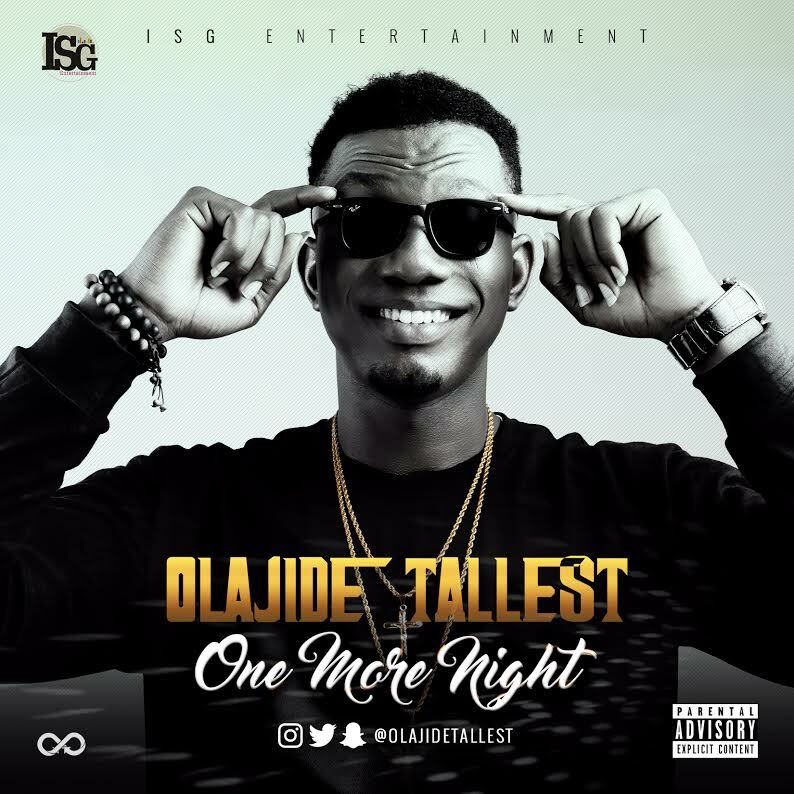 Olajide Tallest ventured into music in the year 2010 and has since honed up his skills and confidence, endearing him to come forth with this new single (One More Night) under a new management (ISG entertainment). 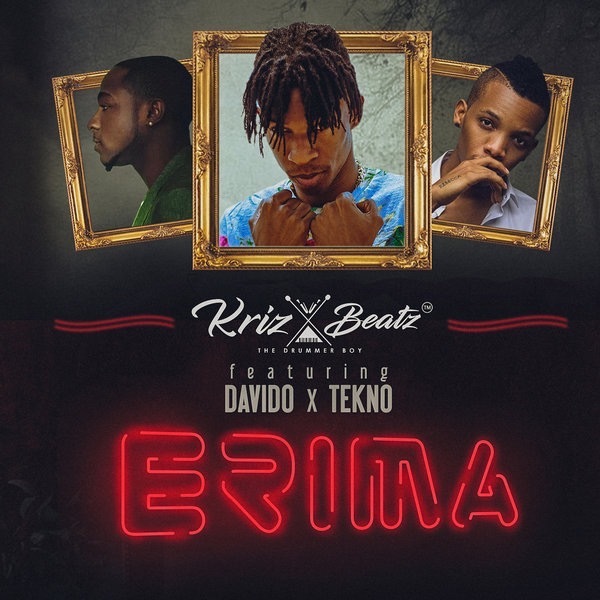 Kriz Beatz, hit-producer behind Tekno‘s chart-topping “Pana” drops his 1st single and it’s titled “Erima”. He calls on his partner in musical crime –Tekno and Davido aka OBO. 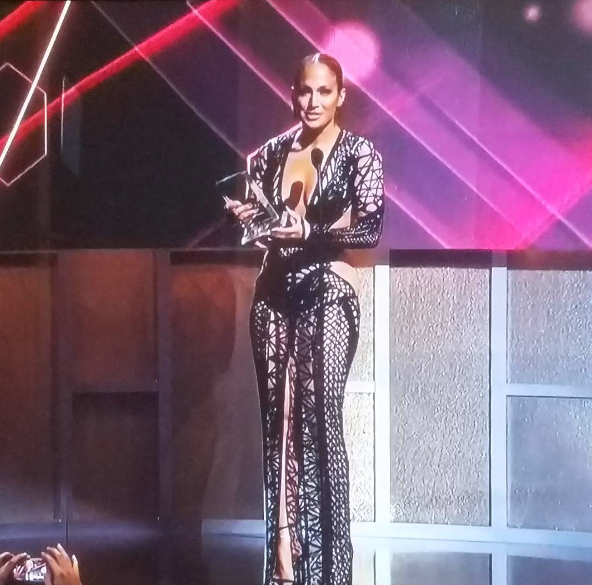 They both came through as usual. 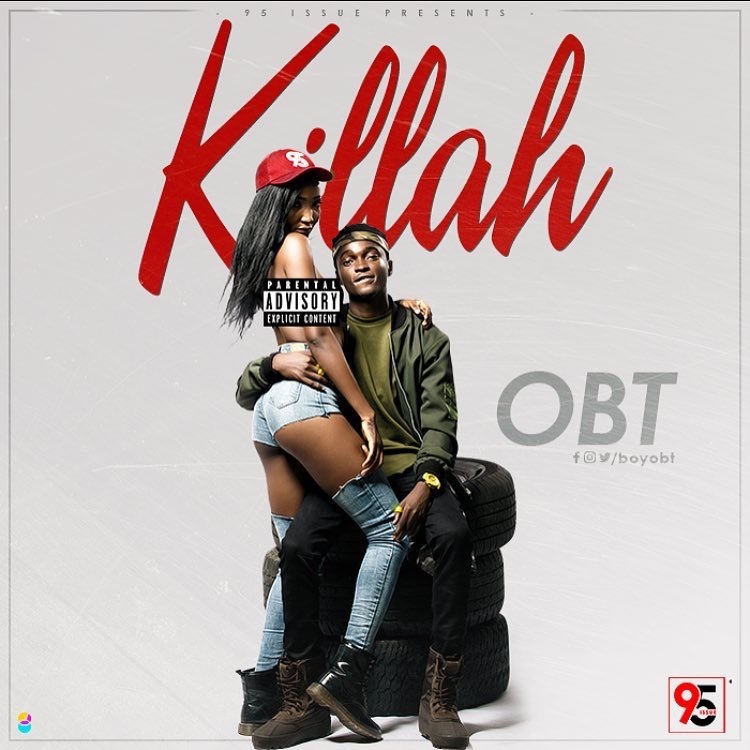 Nigerian born artist OBT mashes up with renowned producer, Echo on the production to birth a smash hit single titled ‘Killah’. 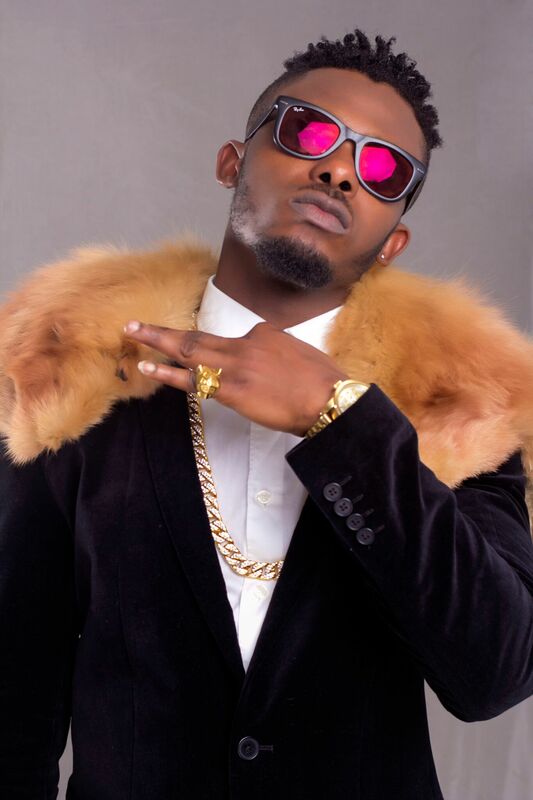 The moonbathon rhythm shows the dexterity of OBT as a talented singer and speeds him up to be watched out for! 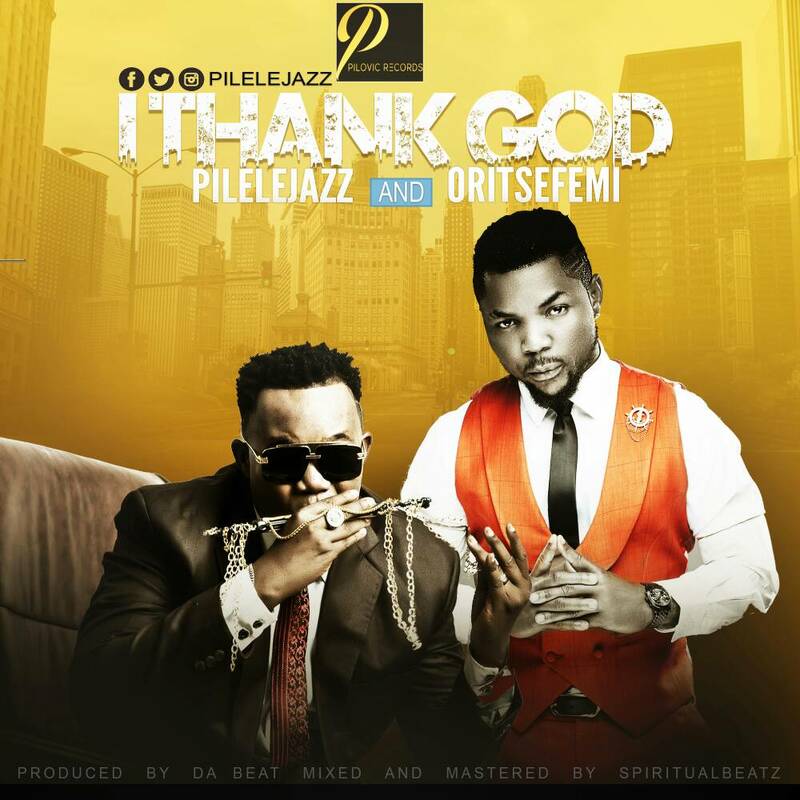 TopNaijaMusic / Funmitrends Worldwide Premieres PILELEJAZZ (the great mouth organist) from the BLW Nation and ORITSEFEMI (Musical Taliban) collaborates on the remix of this soul lifting and dancehall masterpiece titled I THANK GOD. PILELEJAZZ is an inspirational award winning gospel artist and song writer with a mission to bridge gaps with his spiritually-secular songs. 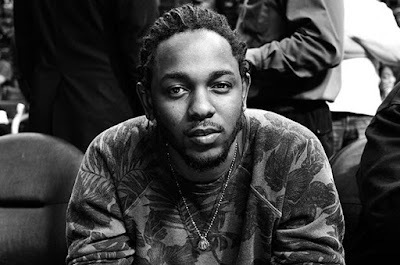 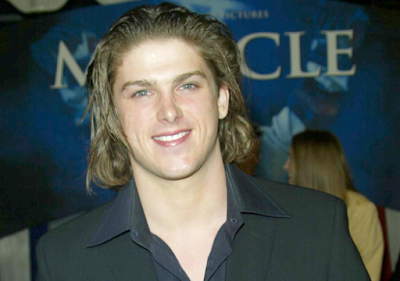 He is currently signed under Pilovic records. 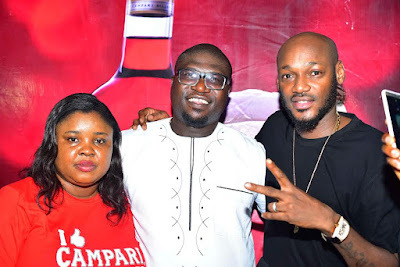 Pilelejazz has released quite a number of hits such as Ifeneme, Levels Don Change featuring Victor Ike, Baba, Amen featuring Kellylyon, Celebrate and lots more. This thanksgiving tune will get you on your feet while appreciating how much God has caused us to flourish. 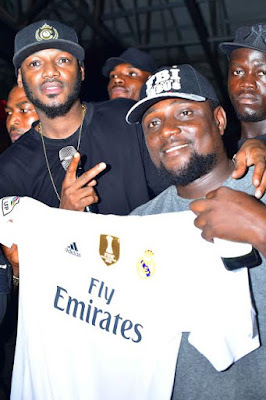 Nigeria born Boston based rapper Doggext ( Real name – Jamiu Bolarinwa) who has been on a hiatus after the release of his widely accepted mixtape Omo Mushin featuring DJ Kobe couple of years back has returned with ‘That Kind Thing’. 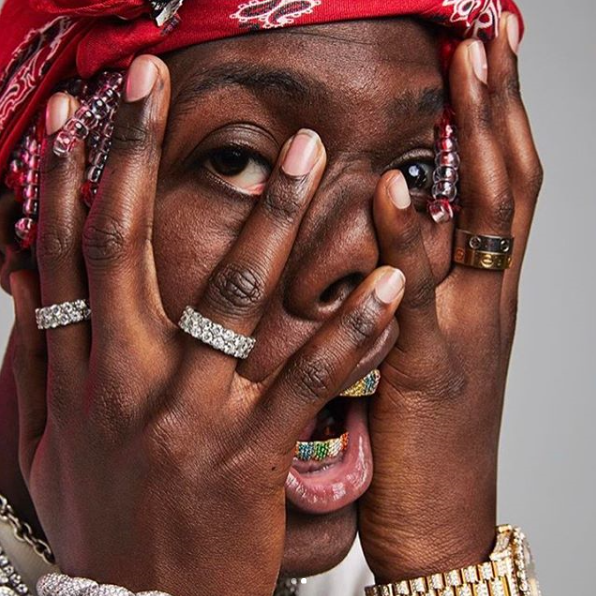 Doggext laces rap verses on a soft feel-good afro pop chorus. The new jam will get you groovy any day, anytime. 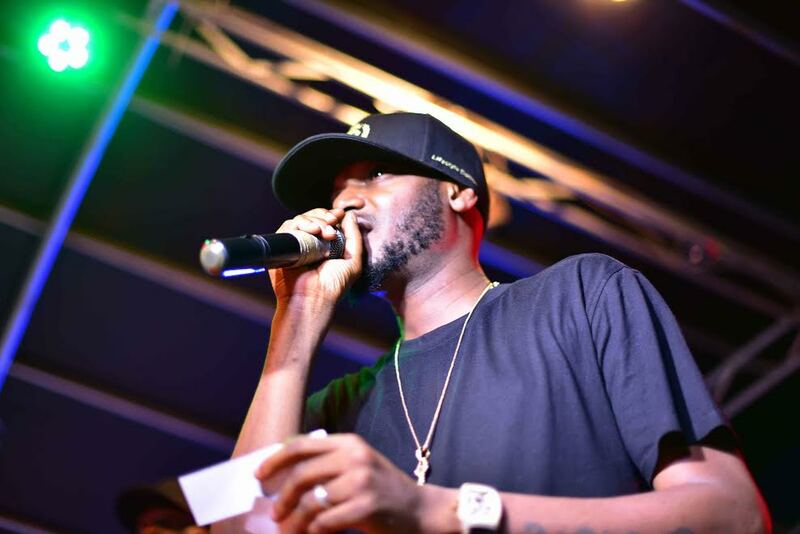 The video was shot in Lagos Nigeria by Unlimited LA. 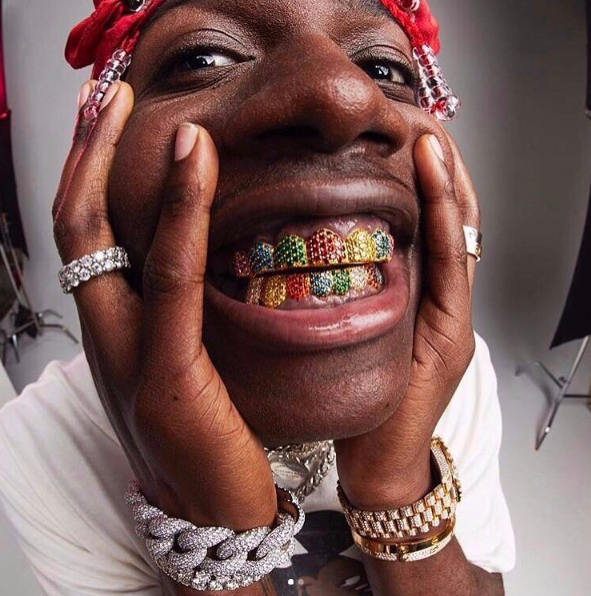 Enjoy good music and vibe to the new sound. Download, Listen, watch the video. #That Kind Thing. 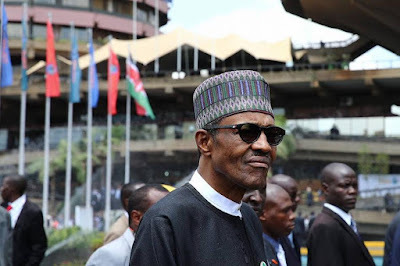 Minister of Information and Culture, Lai Mohammed, says the fact that President Buhari or any Minister don't go to their respective offices, does not mean they are not working. 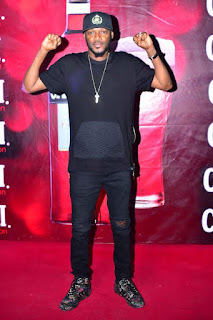 Lai Mohammed said this in reaction to backlash from Nigerians after President Buhari failed to attend the Federal Executive Council Meetig on Wednesday April 26th. Garba Shehu who is one of the presidential spokesperson, yesterday released a statement saying that doctors have asked President Buhari to slow down with work due to the fact that he is just recovering from an ailment. 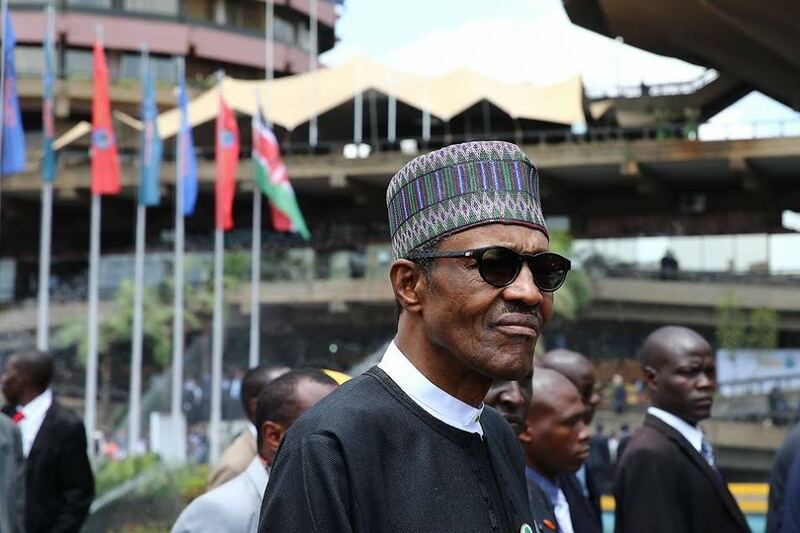 Lai who spoke with Channels TV in Ilorin yesterday said President Buhari's absence from the FEC meeting does not mean he is sick. 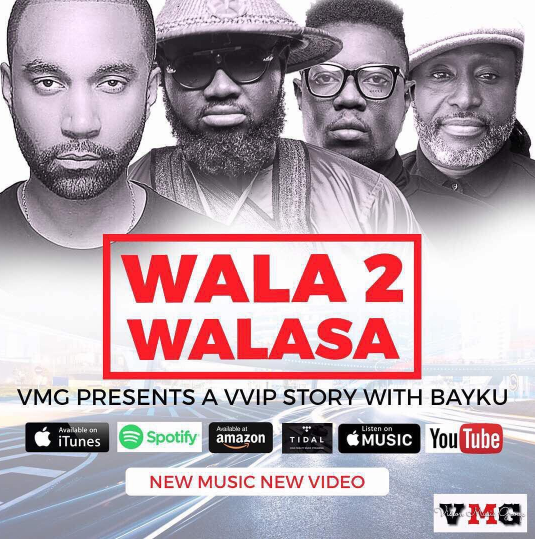 Ghanaian superstar group – VVIP comes through with a brand new song and video titled ‘Wala 2 Walasa‘ featuring Bayku. 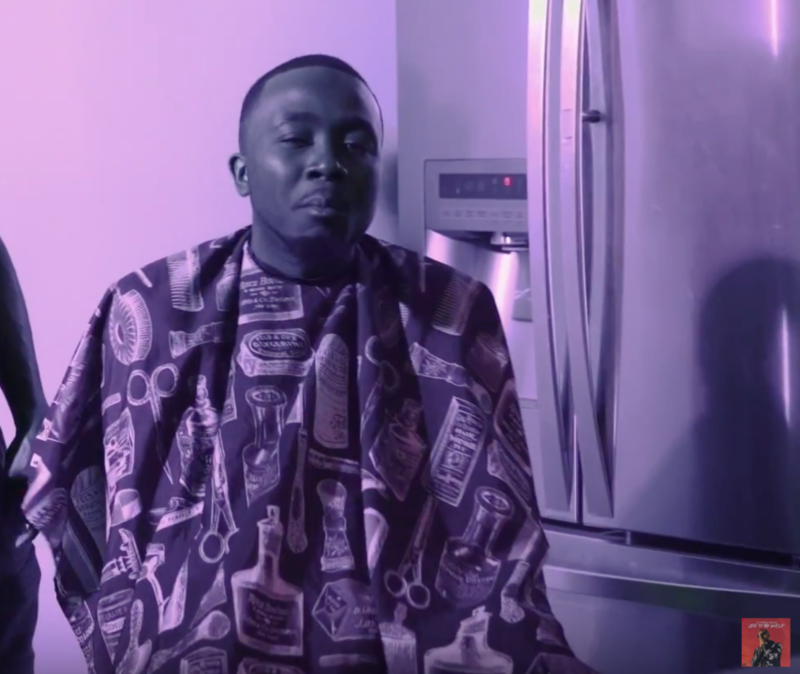 The laid-back/funny visuals features a cameo appearance by Sarkodie. Wala 2 Wala was directed by Prince Dovlo. 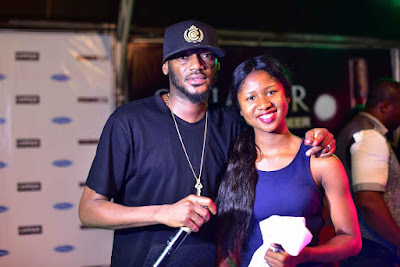 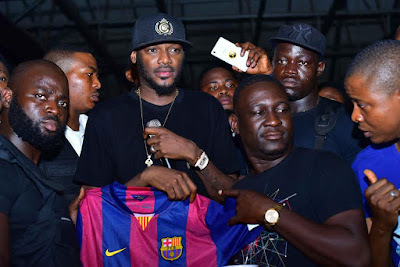 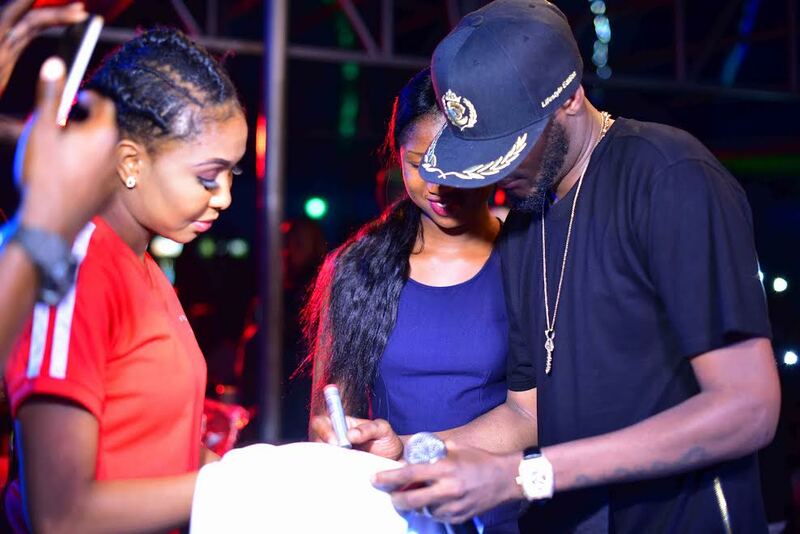 Pop sensation 2Baba on Sunday April 23rd gave football fans their biggest surprise yet while watching their favourite match at Stalad Gardens in New Oko Oba Agege, Lagos. 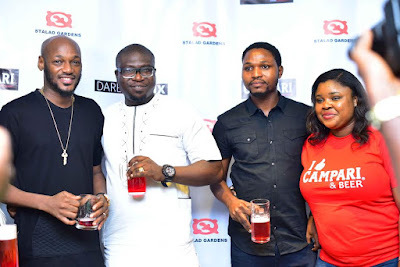 2Baba joined fans to watch the 7:45 pm El-classico match between Real Madrid and Barcelona courtesy of the Campari Beer parlour activation, currently in progress. 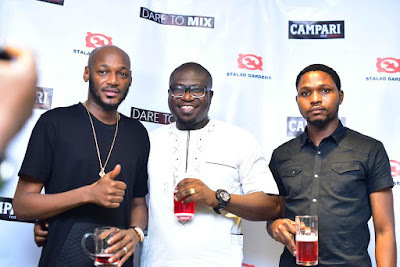 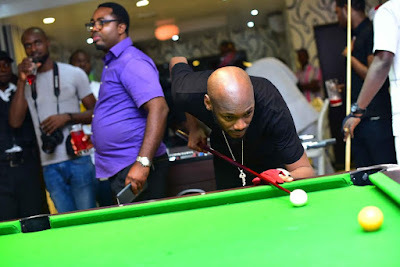 Fans were left star-struck when he made a quiet entrance 30 minutes into the match, 2Baba shook hands and greeted fans with high fives before taking a seat to enjoy the match while drinking his favourite Campari Senator, a signature mixture of Campari and Beer. 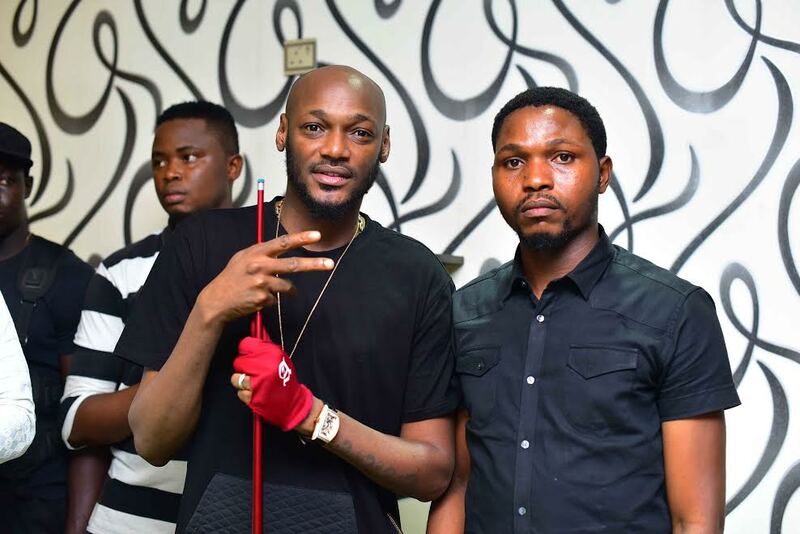 Not forgetting the bartenders and waiters who he referred to as his special people, 2 Baba showered accolades on everyone present. After the match, 2Baba celebrated with the Barcelona fans as he cheered them on with selfies, photos and celebratory hugs. 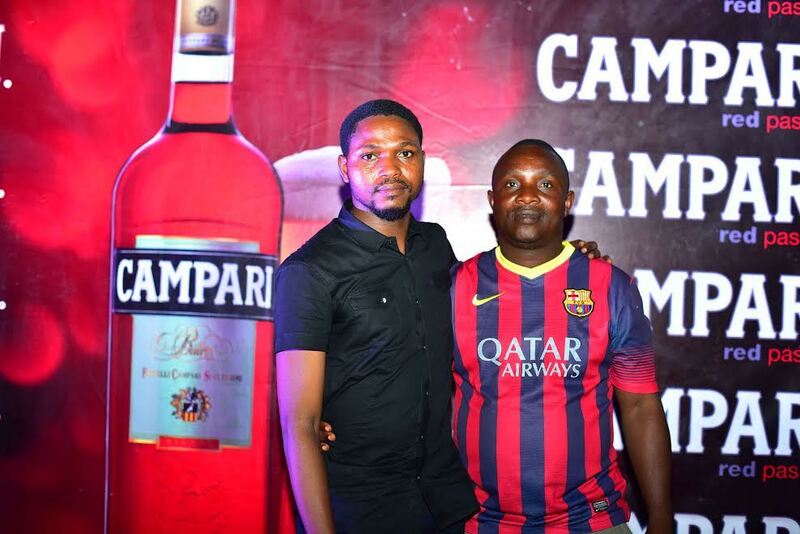 He also presented gifts to some of the lucky winners at the bar.